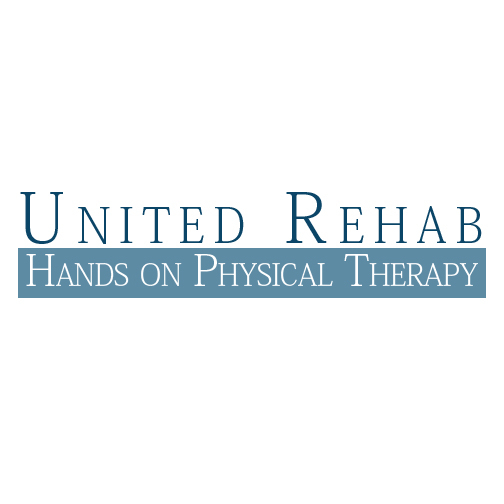 Mike M. Pappas, DO, is a board-certified physical medicine and rehabilitation specialist who believes in a nonsurgical approach to most musculoskeletal issues that promotes long-term health and mobility. With three locations in Riverhead, Northport, and Ronkonkoma, New York, Dr. Pappas’ practice, Suffolk Spine and Joint Medical, handles most joint issues as well as hard-to-diagnose neuropathies. In fact, he has conducted over 10,000 nerve studies, helping patients get to the bottom of their neurological issues. Through physical therapy, the use of medications, and minimally invasive procedures like trigger point injections, nerve blocks, and ultrasound-guided injections, Dr. Pappas work tirelessly to restore freedom of movement in his patients, while also helping them find relief from the pain. From carpal tunnel syndrome to osteoarthritis, Dr. Pappas handles most musculoskeletal problems. 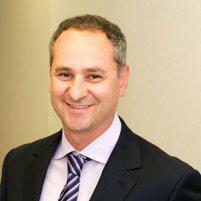 Dr. Pappas is a graduate of the New York Institute of Technology, New York College of Osteopathic Medicine in Glen Head. He completed his training in physical medicine and rehabilitation at Columbia/Cornell - NY Presbyterian Medical Center, where he was chosen to serve as chief resident in his final year of residency. 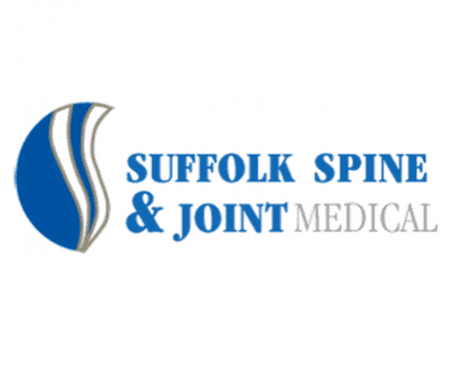 In addition to his responsibilities at Suffolk Spine and Joint Medical, Dr. Pappas is a clinical instructor in the Department of Physical Medicine and Rehabilitation at Mt. Sinai Medical Center, where he runs the musculoskeletal clinic and teaches residents and medical students. He is also on staff at multiple skilled nursing facilities throughout Long Island. 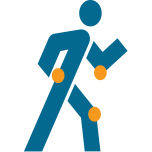 See Long Island's premier orthopedic surgeons!